Coordinate the development, delivery and ongoing review of evidence-based prevention and early detection of cancer education and training programs in the Primary Care Sector. Identify opportunities to develop and strengthen partnerships and strategic alliances with key stakeholder such as the Primary Health Networks, RACGP and other peak bodies in Primary Care as well as seek funding opportunities for cancer screening, hepatitis and HPV activity. Engage general practices, primary health networks and community health services to advocate for cancer screening, hepatitis and HPV immunisation education and training initiatives. A tertiary qualification in public health, primary health care, education, training or a related discipline. Substantial experience in developing partnerships and managing projects within the primary health sector. A high level of initiative and proven ability to develop and maintain positive working relationships with internal and external stakeholders. A high degree of understanding of the primary health sector as well as the ability to monitor policy and program changes at both a state and national level. This full-time fixed term position for 12 months provides a full-time equivalent salary within range $76,000-$85,000 pa plus superannuation, annual leave loading and the benefits of not-for-profit salary packaging and a meal entertainment card. We also offer a flexible and friendly work environment, social and wellbeing activities and a location close to public transport. Achieving equitable outcomes for all Victorians is a priority for Cancer Council. The Screening, Early Detection and Immunisation Program (SEDI) aims to mobilise community participation in cancer screening and immunisation. The Primary Care Advisor’s role within the Workforce Development area of the SEDI team will primarily address general practice training and development needs and quality improvement activities in cancer screening, hepatitis and HPV immunisation. The SEDI program team is collegiate, filled with passionate, independent thinkers and self-initiators. Our management structure empowers within a supported environment. To apply for this opportunity visit http://www.cancervic.org.au/about/careers/job-opportunities to download a Position Description and the Key Selection Criteria and forward your full application (cover letter, resume and completed Key Selection Criteria document) to hr@cancervic.org.au. For more information contact Clare O’Reilly on (03) 9514 6320. 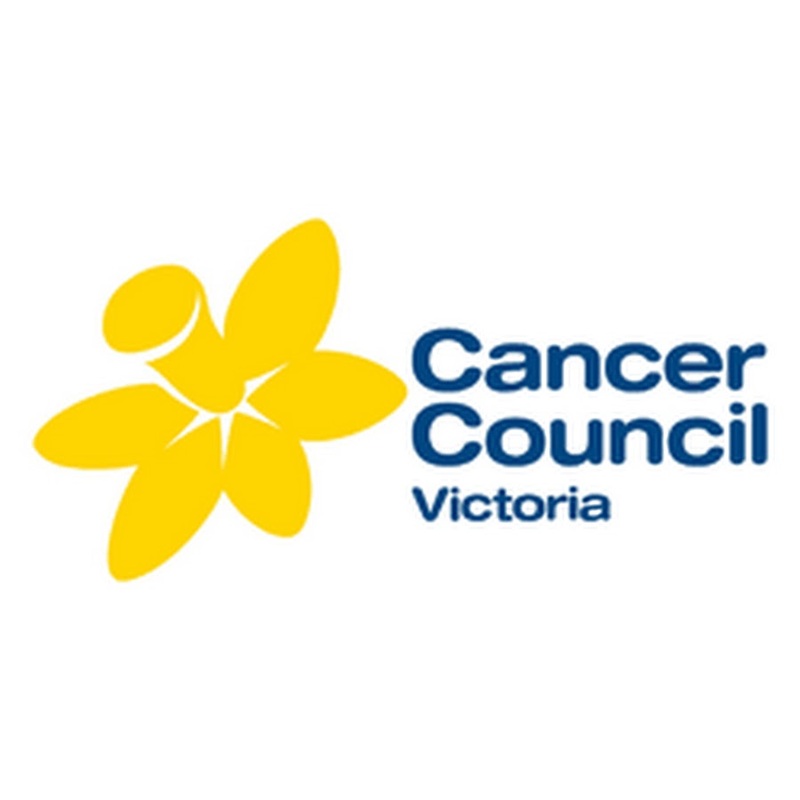 Cancer Council will only make contact with applicants that are shortlisted for interview, scheduled for Thursday 9 May. We are also unable to respond to recruitment agency enquiries. Applications close Sunday 5 May. Please quote in application: Primary Care Advisor (PREV.170) via Pro Bono Australia.